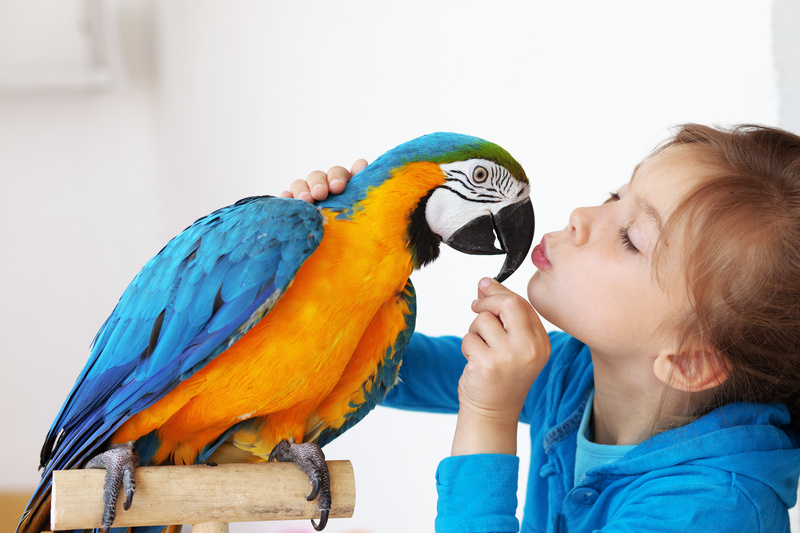 Why do parrots need to have health examination? – To find out the preventive and isolative solution for other birds. – Mouth and nostril exam: to realize the signals of diseases caused by fungal infection, micronutrient deficiencies, injuries, respiratory diseases. – Throat exam: to evaluate the digestion, goiter. – Wings and legs exam: to realize bone problems, evaluate nutritional diseases during the process of caring. ***Note: Give medicine to parrots during the day, not to pass the day. It is more efficient to use a 40 degree heating lamp during the treatment.